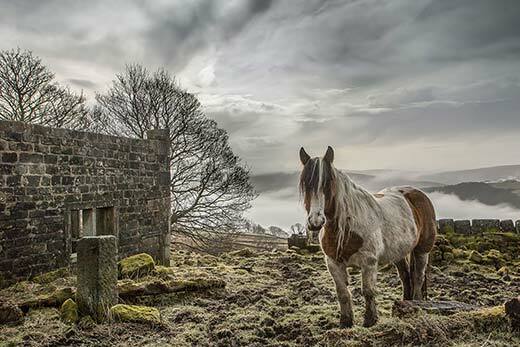 Hebden Bridge Camera Club’s annual exhibition closed recently after a very successful showing over the 7 days that it was open. People from near and far viewed the 60+ images on display at the Town Hall and over 1000 of those took part in the voting for the “People’s Choice”. Visitors were asked to cast votes for their favourite three images in order of merit and every picture on display received some votes. There was no set theme for the images and many people commented on how difficult it had been to choose their own favourites among so many good and varied picture. 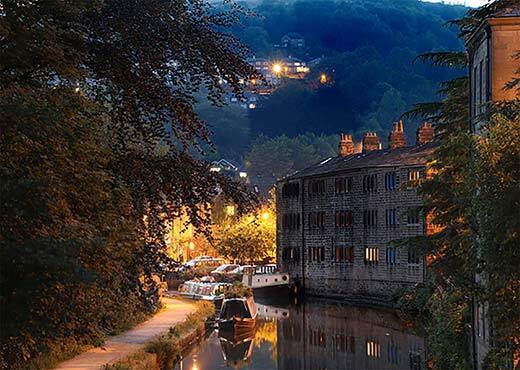 After all the votes were counted, the first placed image was one by Stephanie Penny, a beautiful view of a snow scene entitled 'Snow Patrol'; in second place was a lovely evening view of the Rochdale Canal in Hebden Bridge, with the title 'Nightfall on the Canal' by Martin Whittell and in third place, an atmospheric image entitled 'Early Morning Mist Above Todmorden' by Bill Pilkington. The winning images will be featured on the club’s website. The club would like to thank all who attended to make this exhibition so successful and remind anyone who is interested in joining and wants to visit, that they meet on Wednesday evenings at 7:45pm at The Masonic Hall, Hangingroyd Lane, Hebden Bridge.